Huge thanks to Brian for all his help and getting me to pass even after all my stress and bad language he kept me going to finally pass. Could ask for a better person to have had this journey with. Thanks again!! Huge thank you to Brian! Amazing instructor, very patient and friendly, would not have passed without him! Can't thank Brian enough ! 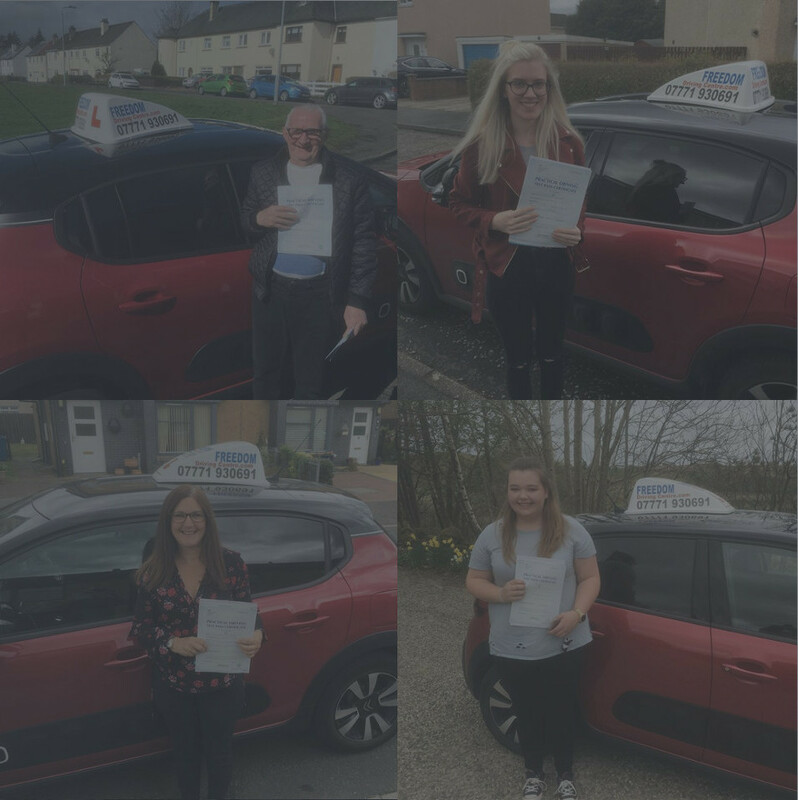 I was an extremely unconfident driver due to being in a car crash before , through the panic attacks , crying and lack of confidence Brian was able to change all that and help me pass my test ! Brian has helped me pass my driving test. I couldn't never have done it without him. He's friendly & always made me feel at ease, even on my off days. ???? He was more than very patient, explained things clearly and made driving easy to understand, even if he had 2 keep repeating it with me ???? I would recommend Brian as an instructor to anybody- all those lessons were worth it in the end. Thanks so much for everything Brian! I'll not know what do on Thursdays now ???? Would like to say a huge thank you to Brian young for giving me amazing lessons and confidence..makes you feel comfortable and at ease and his instructions were spot on and I would highly recommend anyone looking to pass there test to book with Brian,,,, Once again thanks very much Brian ???????? ?